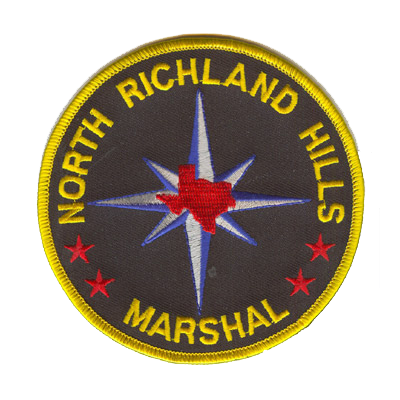 When you’re part of an Emergency Medical Services team, your patch is an important part of your uniform. 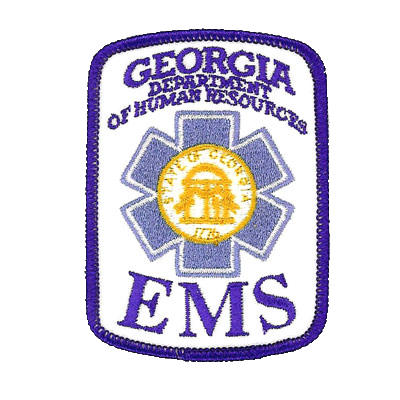 EMS patches show that you’re trained to help in a troublesome situation. You can wear them on your sleeve, on your chest, on your jacket, or on your bag to display your skills. At American Patch, we can create a custom patch for you that has all of the information you need on it. We can create EMS patches in virtually any shape or size. This lets you make the statement you want or need to. We can also include up to eight colors at no extra charge, so you can display your position, city or town, and any sort of medical graphic to let others know you’re part of the emergency team. 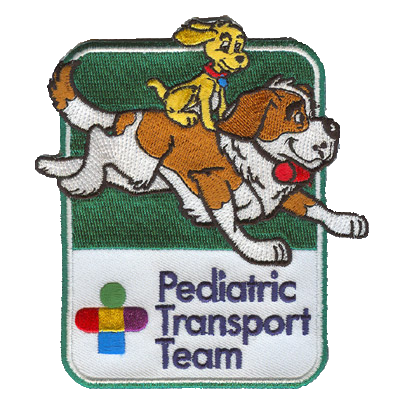 No matter what kind of embroidered patch you’re looking for, we can help you design it. 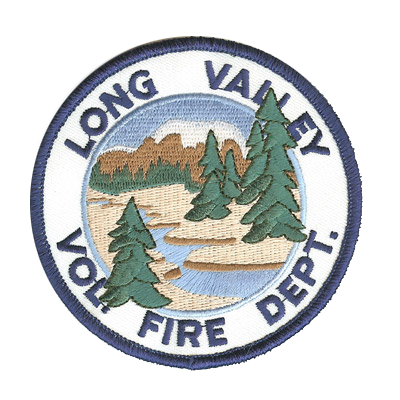 While most people opt for our embroidered EMS patches, we also create patches that are woven and patches that are dyed. Embroidered patches show a traditional amount of three-dimensional detail, however, if you want to display something more intricate, we suggest choosing a woven or dyed style. Ideal for photo or printed patches. With these iron on patches, you can include even more detail and still get that beautiful hand-crafted look. No matter which patch you choose, we can guarantee you’ll be happy with it and that it will last for years to come.